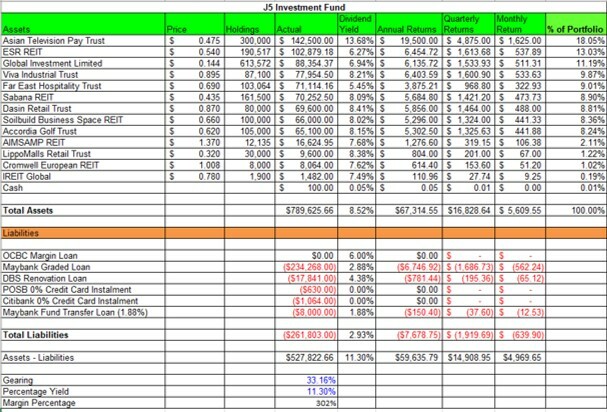 S-REIT Investment Blog: Updating my Portfolio - Adjusting for more stable income although there is higher risk. 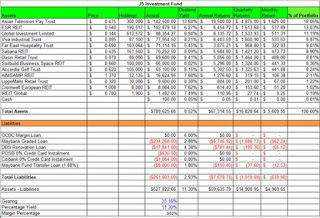 Updating my Portfolio - Adjusting for more stable income although there is higher risk. Here is my update of my portfolio after a series of announcement on their results which I have some issues. They have made an announcement which I am quite disappointed especially when they cut their dividend to 0.5 cents per half year. Thus, we are looking only at less than 7% yield from a level of over 8% yield. Originally, I do have a holdings of about 1,100,000 shares. Thus, I have reduced my holdings by 500,000 shares so now I am holding on to about 610,000 shares. I sold them at $0.144, netting $72,000 back. At the same time, I used up some of my CPF to purchase Sabana REIT (about 55,000 shares). Their yield is about 8% and they are still trading at a 20% discount to NAV. Thus, I thought that the metrics are good and stable so I purchased at $0.43. Moreover, if they are able to improve their occupancy, it will be greater income for us. With the $72,000 that I have netted from selling Global Investment Limited, I used some to buy APTT. I notice that their price has fallen by a lot to $0.465 which means their yield is a huge 14%. And they are still trading as a discount to NAV (about 43% discount). Although they are struggling, I felt that it is priced in and the yield is extremely attractive. Thus, I made a 100,000 share purchase at $0.465 to increase my yield. Thus, with all these adjustments, here is my portfolio. When Global Investment Limited reduces their payout, my monthly income went down by more than $100 per month. However, after adjusting my portfolio, now my monthly income is close to $5,000 while I have just reduced my Maybank Margin Loan to about $234,000 which is quite comfortable as of now. Moreover, the margin level is still comfortable such that I am still able to withstand a significant drop in value so it is still good for me. Enjoying the passive income that I am getting. geez thats quite a high margin loan u have. i was considering what u r doing but still a bit scared scared. but guess if u know what doing then its just fine. really admire your courage and determination. 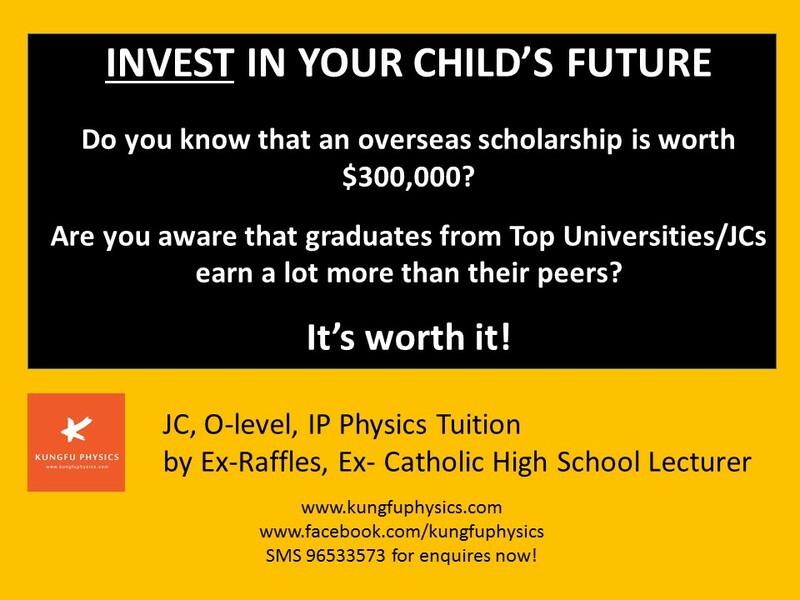 any encouragement that i shd be doing the loan thingy too?